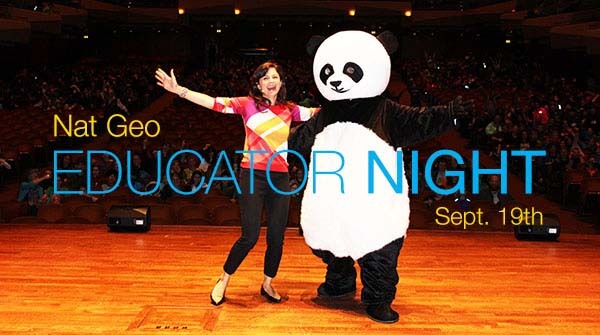 Join us at National Geographic headquarters on September 19th for a free evening dedicated to DC area educators! Learn how Nat Geo’s resources can help prepare your students to be explorers while meeting our staff and mingling with fellow local instructors. Bring your educator ID to gain free access to National Geographic Museum’s The Greeks exhibit, a mock Nat Geo Bee, Explorer magazine, and our Giant Traveling Maps. There will also be light refreshments, giveaways, and raffle prizes!